The list of canoe routes in the BWCA Wilderness are endless. Here are some suggestions of our favorites. BWCA Wilderness routes can be shortened, made in to base camps or combined to fit your needs. 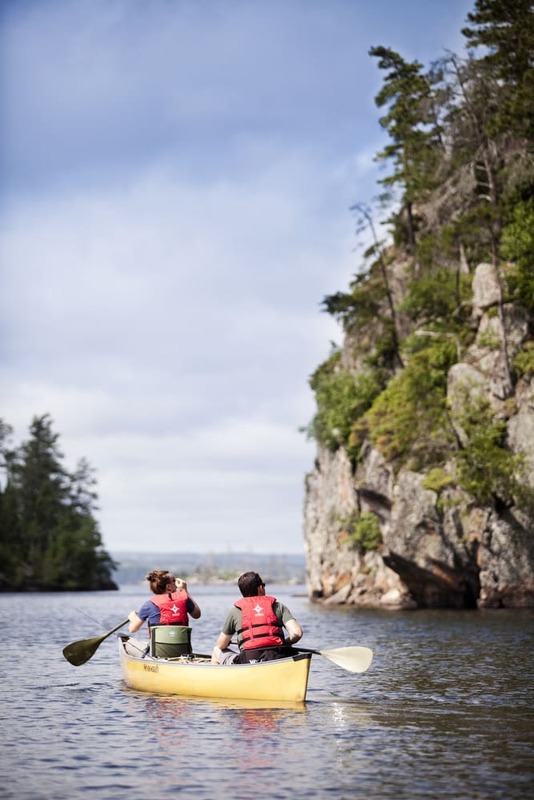 Spend some time reading each canoe routes full descriptions to get the “flavor” of each trip. Beginner=few and or short portages, shorter paddling distances. Intermediate=moderate number and or portages less than 1 mile, moderate amount of paddling. Experienced=significant number of portages and or long portages and or large amount of paddling.